When I was a little girl my Mother would make this cake only once a year and always at Christmastime. I grew up looking forward to that one slice a year. From the kitchen of Mary Beth Sharkey comes this staple recipe in poppy seed cuisine. 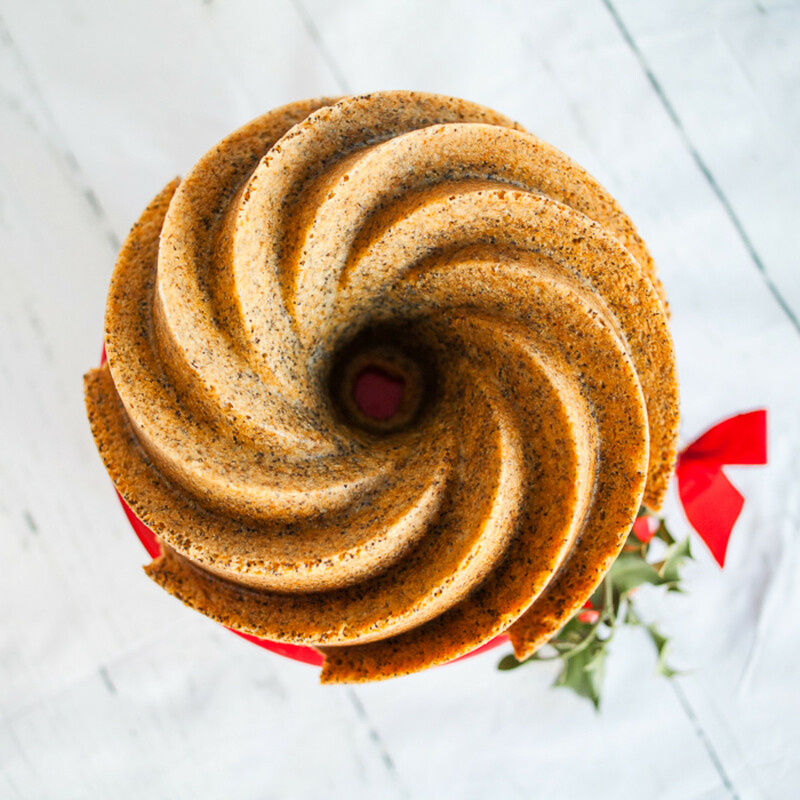 Multiple flavor profiles and a depth of texture positions the poppy seed cake from the rest. 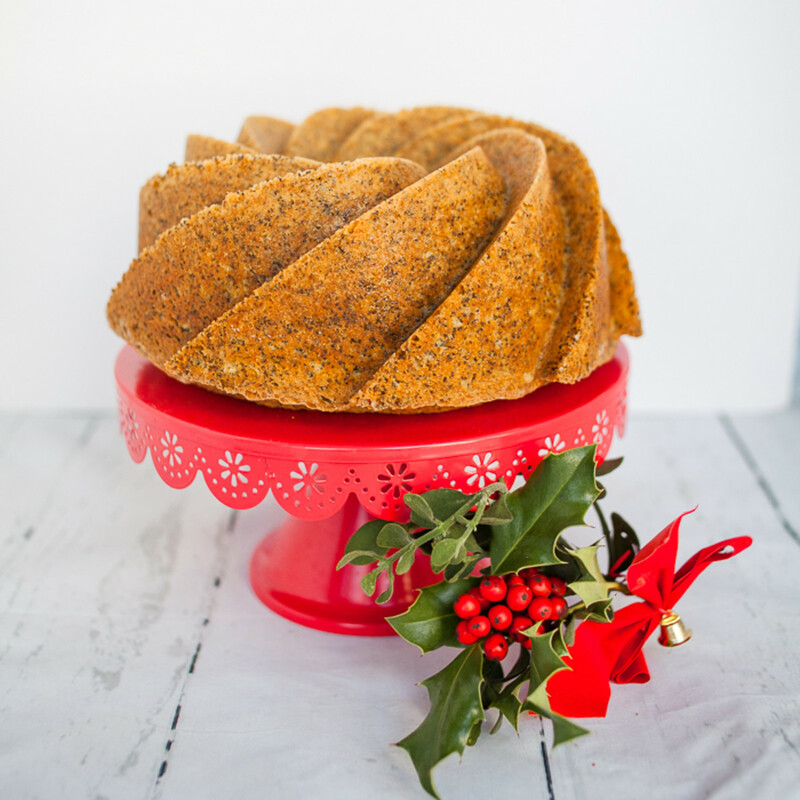 This Poppy Seed Cake recipe should be in everyone’s collection of best Christmas recipes. There’s a little more ingredients than some of our other Christmas recipes, but we promise those extra steps and elements are well worth it. Invite Mary Beth into your kitchen and dive into a classic cake recipe for the senses. My recipe is Grandma&apos;s Poppy Seed Cake. When I was a little girl my Mother would make this cake only once a year and always at Christmastime. I grew up looking forward to that one slice a year. 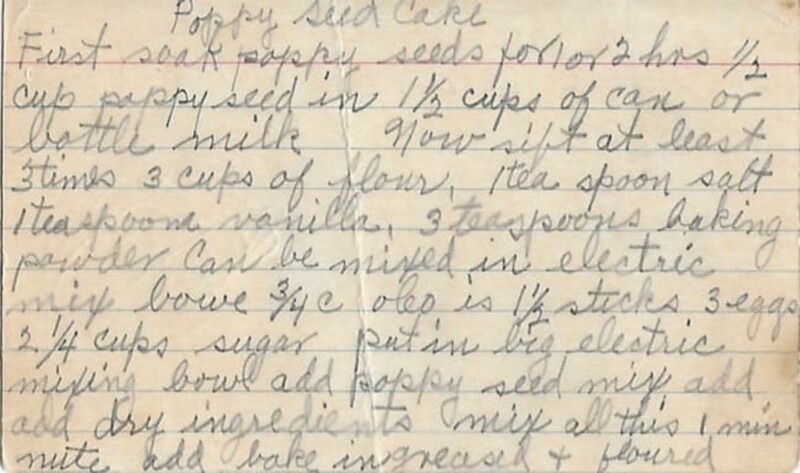 My mother was given the recipe by her mother, whose handwriting is on the index card you see in the scanned document. I never tasted my Grandmother&apos;s version and when I was younger my Mother passed away, so I very thankful to have those memories and this wonderful tie to the past. 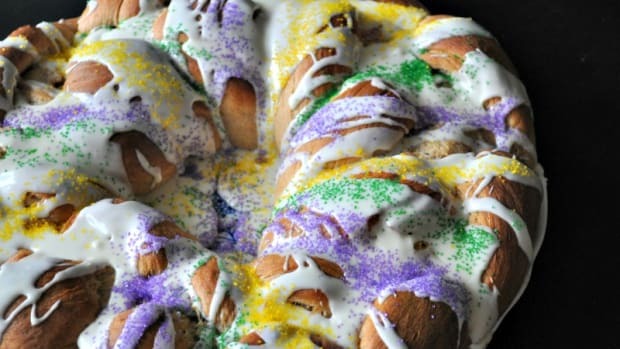 Grease and flour a bundt or angel food cake pan. Sift together flour, salt, and baking powder. Sit aside. In an electric mixing bowl, cream butter and eggs. Add vanilla and blend just until mixed. Add sugar to the blended butter, eggs and vanilla and mix until smooth. Blend in the poppy seed mixture. Add dry ingredients, about one cup at a time mixing until well blended. Place in greased and floured pan and bake for 1 hour or more testing at the 1 hour mark. Allow to cool on cake rack for 15 minutes and remove from pan. Sprinkle with powdered sugar before serving if desired. Do I have to soak poppy seeds before baking? Yes. And there are a couple of reasons why you are going to want to soak poppy seeds before baking. Poppy seeds have an extremely tough outer coating which protects the part of the seed holding all the flavor. That unique, nutty flavor won’t be released until the outer coating has been softened and the seed baked at a high temperature. There’s one exception to this rule: you can get that same flavor by grinding the poppy seeds. What’s the best way to soak poppy seeds? Using the water, milk, or oil from the recipe (that’s key) soak the poppy seeds thoroughly. That now becomes your poppy seed mixture. The recipe above calls for 1 to 2 hours. The warmer the milk or water, the quicker that process will take place (some recipes call for 30 minutes, but I’d go at least 1 hour). But be careful with the temperature of your liquid when mixing it with the ingredients because it can change the chemical process during mixing. Whether or not you soak the poppy seeds effectively will make or break the depth of flavor in your food. What can replace poppy seeds in a recipe? Don’t replace poppy seeds in a recipe unless you have to. I can think of only a couple of legitimate reasons why one would even entertain the idea: food allergy and/or you’re worried about a drug test in the near future (by the way…that’s not a myth). With that said, there are only a handful of poppy seed substitutes. · Sesame seeds work great because of their flavor is the closest to a poppy seed, especially if you lightly toast them before using them. 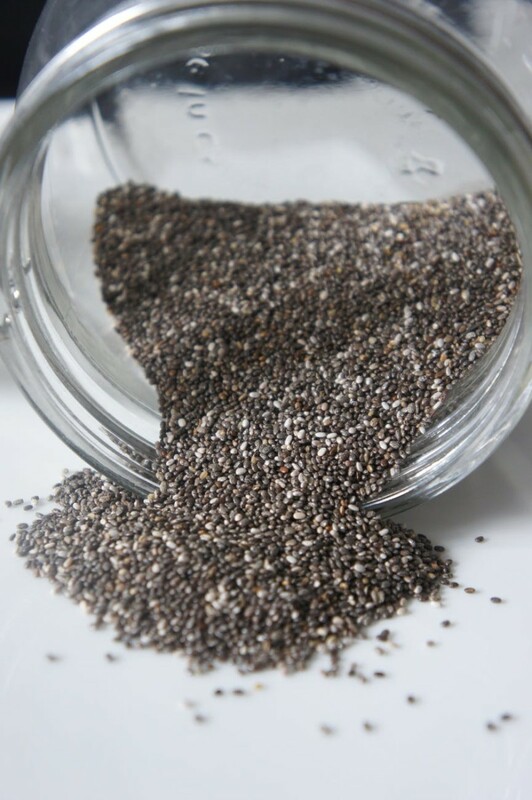 · Chia seeds may not be texturally similar to the poppy seed, but they still maintain a similar taste to make it a worthwhile substitute. 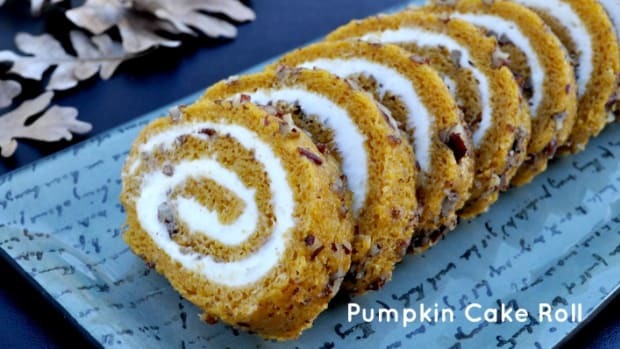 They work extremely well in dry ingredients like cakes and muffins. You won’t want to pre-soak like you do poppy seeds. · Hemp seeds are another tasty alternative to poppy seeds. Although they have that nutty aroma and flavor like the poppy, texturally they’re not as akin, so you’ll want to grind them to break down those textural elements to make as best a poppy seed substitute as possible. · Nigella seeds are another popular alternative to poppy seeds, but these are used more in Indian dishes and recipes. They do have a nutty taste, but there is a hint of onion. So…you may not want to use it with sweet goods. 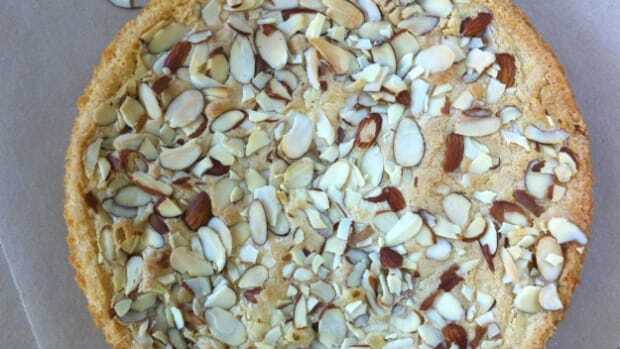 · Flax seeds are another viable option, especially if you’re looking for a similar texture, crunch and flavor. The biggest difference obviously being the color. The best part of substituting any of these seeds for poppy seeds? The substitution ratio is 1:1. Yay! 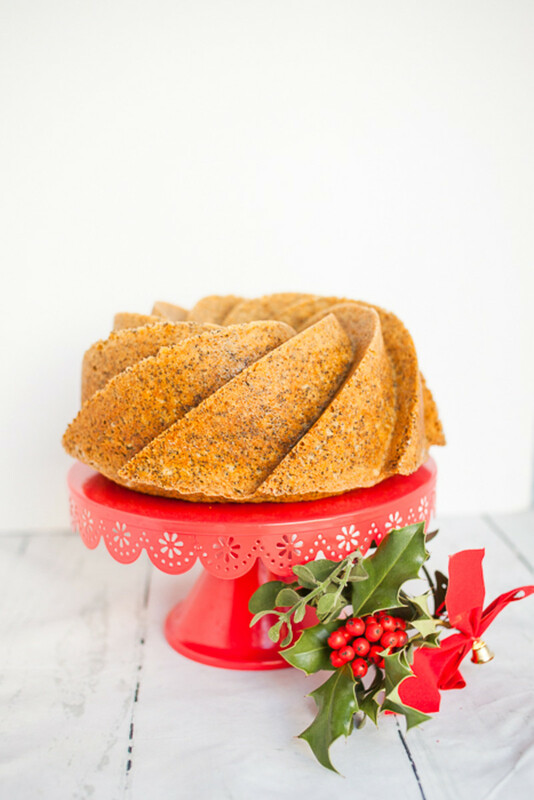 How do you make a lemon poppy seed bundt cake? 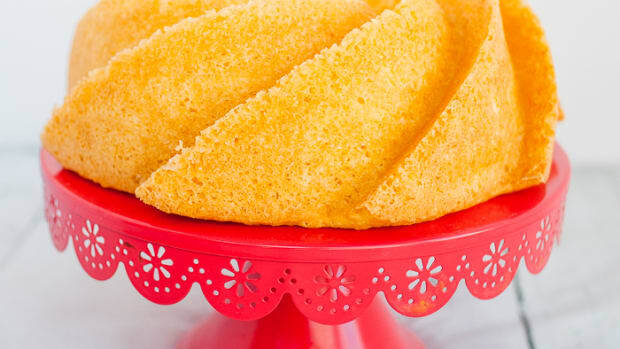 The recipe above is a solid foundation if you want to make a lemon poppy seed bundt cake. 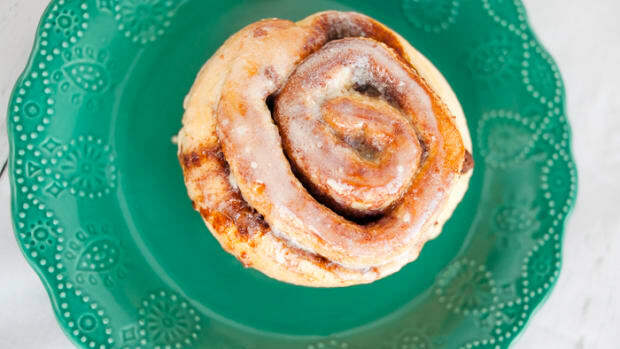 There’s just something marvelous that connects the flavors of lemon and poppy seed. Something magical in our palate happens when the essence of citrus and nuts combine. 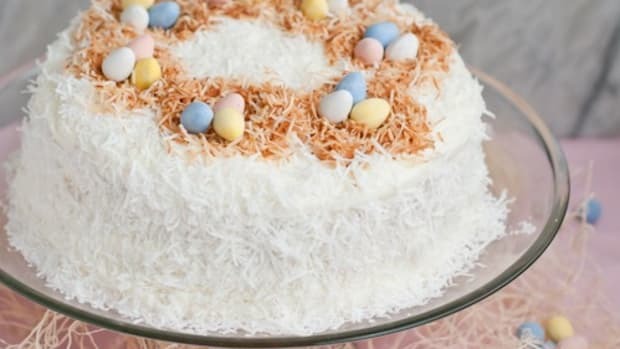 With that said, easily convert this poppy seed cake recipe into a lemon poppy seed cake: adding two tablespoons of lemon zest to the dry ingredients (mix well) and then adding ¼ cup of freshly squeezed lemon juice to the poppy seeds right when you begin to soak them in milk. You’ll want the milk, poppy seeds, and lemon to curdle. If you want to add a frosting to the cake, try this sweet lemon lime citrus frosting from one of our cupcake recipes. Mary Beth Sharkey is a wife, mother of three sons, and creator of all things home and family. 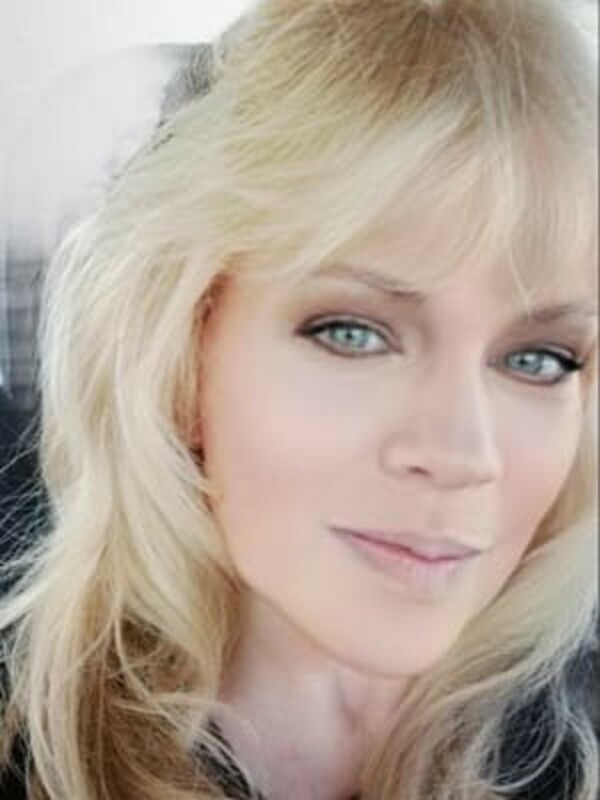 You can follow her at TheHowToHome.com, on Instagram, Facebook, Pinterest, and Twitter.